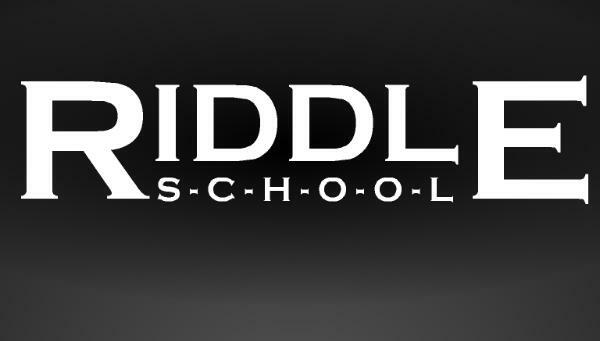 Description: Do you like to play online games at school or work? But most interesting and funny games are blocked? No problem! 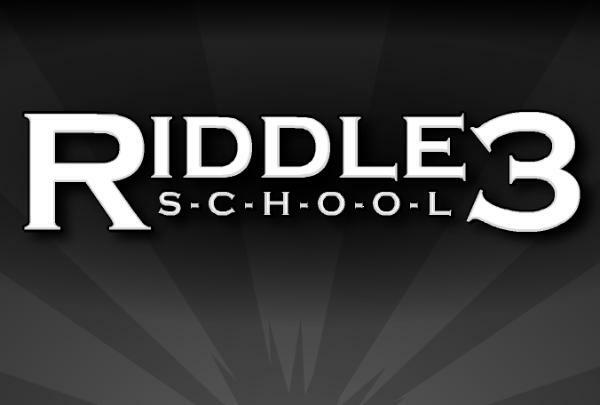 We have the latest version of Riddle School 2 Unblocked and this game can never be blocked! Play with Funblocked and have fun!